Reliever medications (rapid-onset inhaled beta2 agonists) provide rapid relief from asthma symptoms. All people with asthma should be encouraged to carry their reliever medications at all times. Relievers should be used as-needed for relief of symptoms, and at the lowest dose and frequency required. Regular use of short acting inhaled beta2 agonists should be discouraged. In Australia, most relievers are available from the pharmacy without a prescription. The Australian Asthma Handbook provides information on reliever use. Reliever medications are bronchodilators, rapidly relaxing the muscle around the airways and improving airflow. A detailed summary of beta2 agonist function is available in (Hall 2009). High use of relievers can be a risk factor for exacerbations and indicative of poor disease control. When high-doses are needed, at intervals of less than every 4-hours, individuals should be assessed by a doctor. Provided there are additional features to confirm a diagnosis of poor asthma control, the patient will likely require systemic corticosteroids. High use of relievers may also reflect other diagnoses such as anxiety, VCD or dysfunctional breathing, and this will need to managed as appropriate. For more information, see Co-morbidities. A requirement for reliever medication more than twice per week should prompt a review. 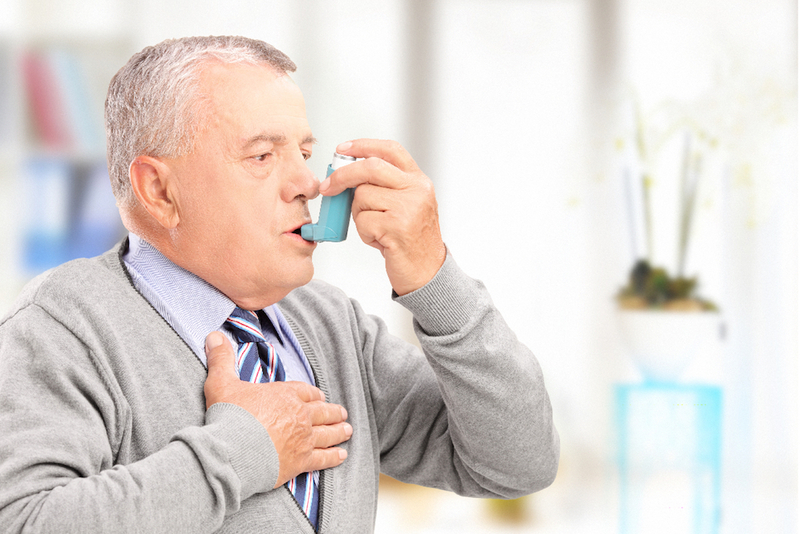 This would include patient assessment of the reasons for increased symptoms and increased reliever use, review of adherence and inhaler technique, exclusion of alternative diagnoses, measurement of lung function and possible adjustments to preventer therapy. The National Asthma Council Australia has developed a useful Asthma & COPD Medications chart, with images of inhaler devices and available dosages.